On this page you can find biographies (shorter and longer versions) and a high-resolution image suitable for print purposes. Alistair Warwick has a passion for enabling people of all abilities to make music. As a teenager, he led several ensembles, and Bexley Music School rewarded him with a scholarship to study conducting with Bryan Fairfax to learn how to do it properly! Conducting studies at the University of Surrey included work with Sebastian Forbes, Owen Rees and Nicholas Conran (including Feldenkrais), and participation in choral-direction masterclasses with Mike Brewer, Stephen Cleobury and David Hill; he more recently studied with Alasdair Mitchell. Theology and liturgy studies led to five years' pastoral work in South London and three years as Organist at Worth Abbey (as featured in the BBC TV series 'The Monastery'). Whilst at Worth, Bishop (later Cardinal) Cormac Murphy-O'Connor appointed him as Director of Music and Master of the Choristers at Arundel Cathedral, where he started the flourishing junior choir. During these ten years, he also worked closely with parishes in the Diocese of Arundel and Brighton, helping them to be more confident and effective in their music-making. Alistair worked for 20 years with the Royal School of Church Music (RSCM) in various fields of church music, including music engraving, publishing and educational development (including co-author of Voice for Life and Programme Director for Sacred Music Studies). He was Coordinator for Scotland from 2002 to 2018. He has been Conductor of Stirling University Choir since 2009, and guest conductor with Rosenethe Singers several times. In 2008 he founded the Dunblane Chamber Orchestra and conducted their first three concerts. 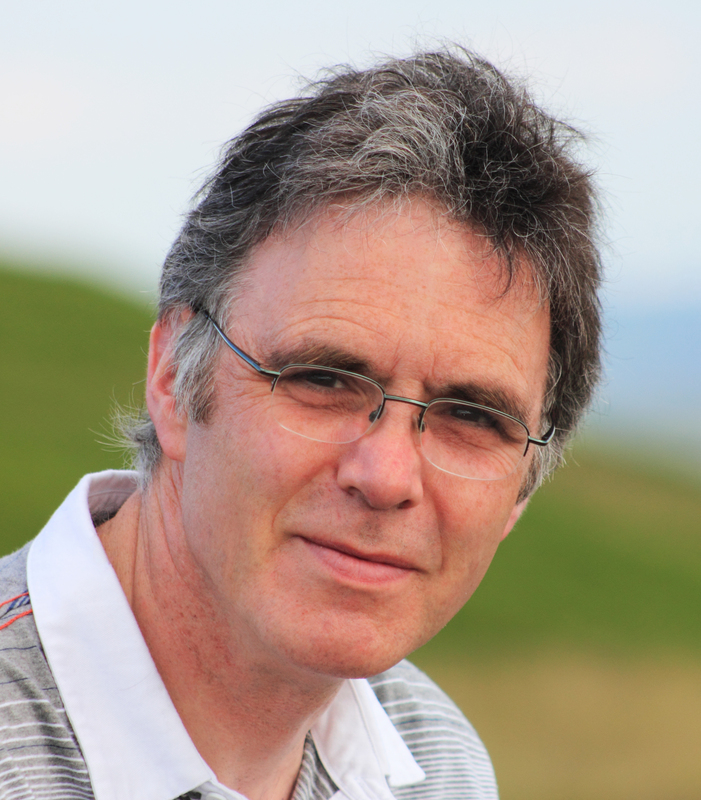 In April 2012 he was appointed Director of Music at Holy Trinity Scottish Episcopal Church, Stirling, where he uses creativity and imagination to break out of sterotypes, drawing on sources "both old and new" to enable "worship that renews and inspires" (Mission Action Plan, 1). He has BMus and MMus degrees from Surrey University, specialising in conducting and in 16th-century Scottish music, especially the music in the Dowglas-Fisher Partbooks. He is a Colleague of the Royal College of Organists, winning two prizes in 2018. As well as enabling music through teaching and performance, he has engraved thousands of pages of music for projects including service books for the Visit of Pope Benedict to Scotland and England in 2010, Common Worship and Hymns for Prayer & Praise. His latest completed project is volumes 59 & 60 of the highly renowned Early English Church Music series: Mass of the Blessed Virgin Mary as observed daily in the Lady Chapel and weekly in the Choir according to the Use of Salisbury. In October 2015 he was awarded an ARSCM (Associate of the Royal School of Church Music), in recognition of achievements of national significance in music and liturgy. Alistair's passion is making music and enabling people of all abilities to make music. As a teenager, he led music ensembles and was rewarded by a scholarship to study conducting to learn how to do it properly! He has Bachelors and Masters degrees in music, specialising in conducting and in 16th-century Scottish music. Alistair is a co-author of the RSCM’s Voice for Life programme, helping singers of all ages to use their voice well and enjoy their love of learning. For ten years, Alistair was Director of Music and Master of the Choristers at Arundel Cathedral, where he started the flourishing junior choir, and Organist at Worth Abbey (home of "The Monastery" as shown on BBC television). He has produced and directed many CD recordings, including the choirs of Dunblane, Ely and Winchester Cathedrals. Television appearances include live broadcasts from Arundel. Alistair succeeded David King as conductor of Stirling University Choir in May 2009. He is Director of Music at Holy Trinity Episcopal Church, Stirling and an Award examiner & sessional tutor for the RSCM. In 2015 Alistair was awarded an ARSCM for services of national significance for music and liturgy in England and Scotland. In July 2018 he gained his CRCO diploma, winning two prizes for the highest scoring written paper and highest aggregate score.